Lose that flab for good. Fast recovery with outstanding, lasting results. 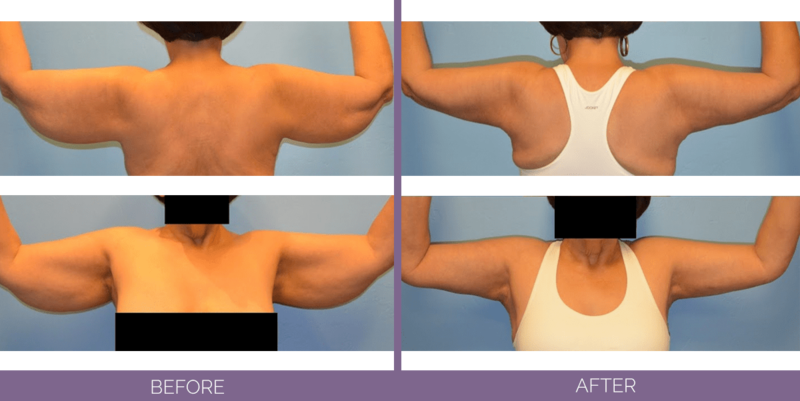 An arm lift (Brachioplasty) is a cosmetic surgical procedure that reshapes the under portion of the upper arm, and the underarm reign to the elbow. It reduces excess sagging skin that droops downward, tightens and smooths the underlying supportive tissue that defines the shape of the upper arm, and reduces localized pockets of fat in the upper arm region. Growing older, fluctuation in weight, and heredity can cause your upper arms to have a drooping, sagging appearance in both men and women. This is a condition that cannot be corrected through exercise. Fitness may strengthen underlying muscle tone, but it cannot address excess skin that has lost elasticity or underlying weakened tissues and localized fat deposits. After the arm lift is performed, compression garments are worn and provided by our facility to minimize swelling. Swelling and discomfort is expected after surgery and will be carefully managed by the surgeon. Exercise is limited for an extended period of time. Further recovery information will be discussed in detail during the consultation. Am I a Good Candidate for this Surgery? 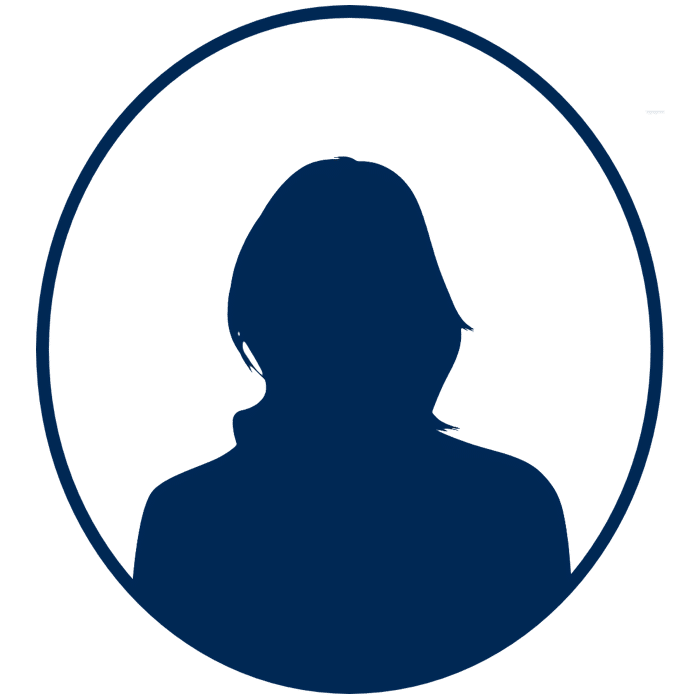 The best candidates for Brachioplasty are individuals who are experiencing sagging or loose skin on the underside of their upper arm region due to excess skin and fat. The individual must maintain a relatively stable weight and be committed to leading a healthy lifestyle of proper nutrition and exercise. Must have a positive outlook and realistic goals for what the arm lift can accomplish. Non-smokers only and no medical conditions that can impair healing or increase the risk of surgery. How is an Armlift Done? The incision is made on the inner arms from the armpit to a few inches above the elbow where the excess skin is removed. Liposuction may be performed in addition if needed. The scars are not visible with arms to the side but may be seen raised above the head.